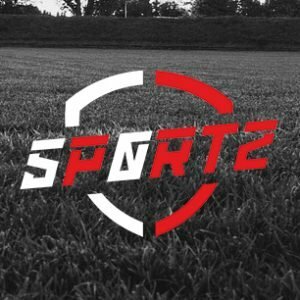 FootballFanCast.com’s Fixture In Focus coverage is brought to you by 5p0rtz. 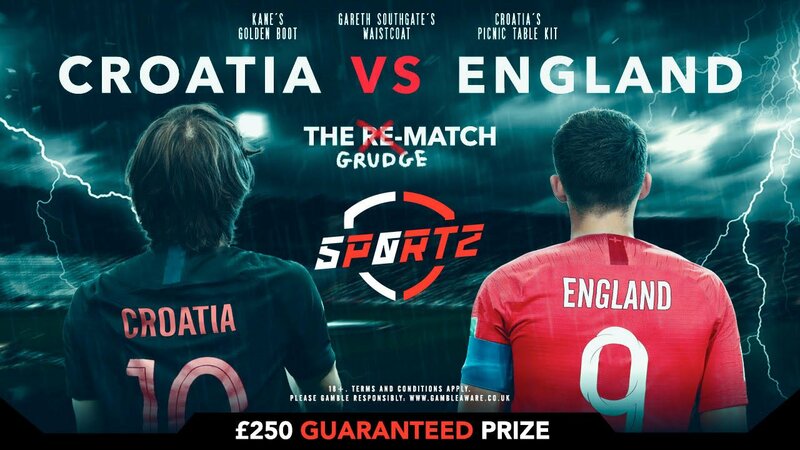 Try 5p0rtz’s Free Croatia vs England Predictor for your chance to win in the £250 guaranteed giveaway! Click here to play. It may not quite qualify as revenge should England beat Croatia this Friday in the Nations League, for UEFA’s new competition inevitably lacks the importance and gravitas of a World Cup semi-final. But the behind-closed-doors clash in the Balkans does give the Three Lions the chance to right some wrongs, to show they’ve learned the tough lessons of their exit from the tournament in Russia, and perhaps even grown since then. 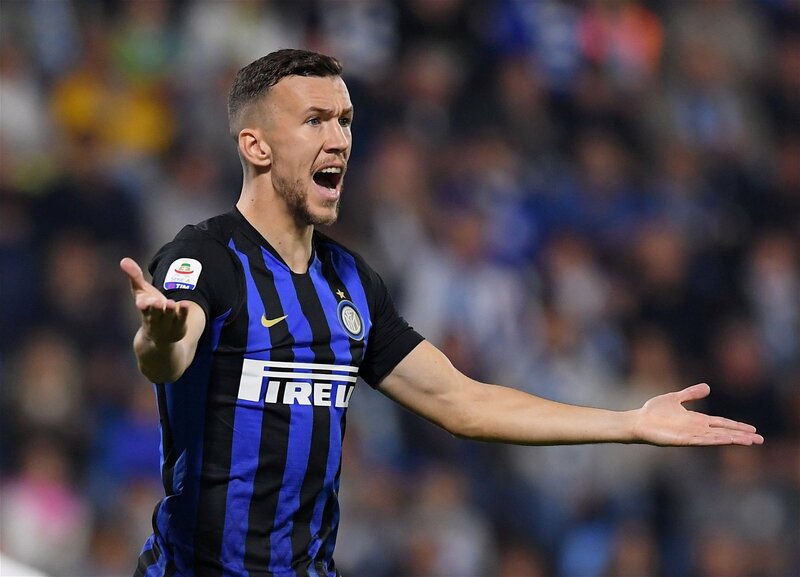 With Mario Mandzukic retiring after the World Cup, something to be discussed in more detail imminently, Ivan Perisic is now the most fearsome member of Croatia’s forward line and could consequentially become a far greater focal point in this team. The Inter Milan midfielder ran riot against England in the World Cup semi-final too, scoring Croatia’s first before setting up Mandzukic for the winner, and his wide forward role seemed to cause the Three Lions’ formation real problems – he wasn’t properly marshalled by the right wing-back or right centre-half, picking up difficult positions just between the two. We’re tipping Kyle Walker to start out wide this time, with Joe Gomez looking almost tailor-made for the right centre-back slot in a back three, and that’s naturally a little more sturdier than the Manchester City defender playing inside of Kieran Trippier. They’ve certainly got more pace than Perisic, but technique and cleverness are his biggest strengths and that can make him a lot tougher to deal with. Midfield dominance was the key when Croatia beat England in Russia, Luka Modric, Ivan Perisic and Marcelo Brozovic controlling the game by putting the ball on the deck and retaining possession. England’s unique 3-1-4-2 setup ended up becoming a far less expansive 5-3-2, and that’s exactly what happened in the Three Lions’ last Nations League game against Spain as well – after a blistering start, the visitors controlled the engine room at Wembley and England didn’t manage to recover their foothold in the game until the latter stages. 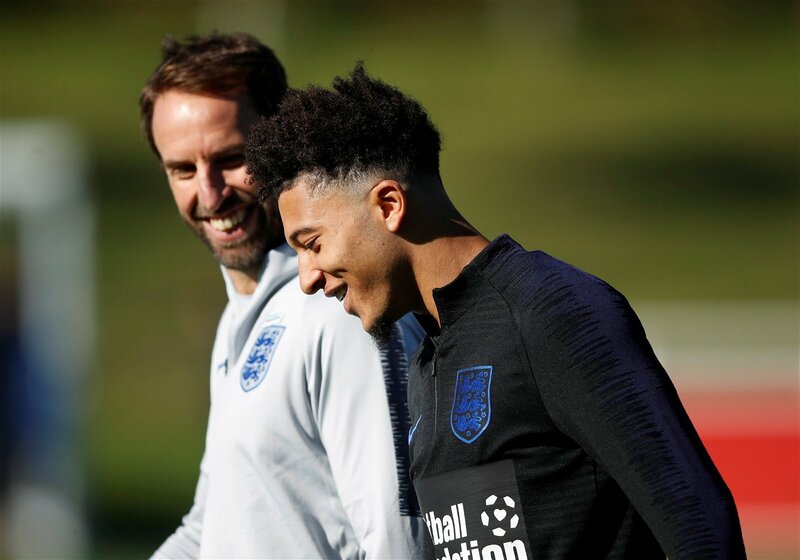 In some respects, you have to question Southgate because he failed to change things up as Dele Alli and Jesse Lingard were pushed back into increasingly defensive positions. 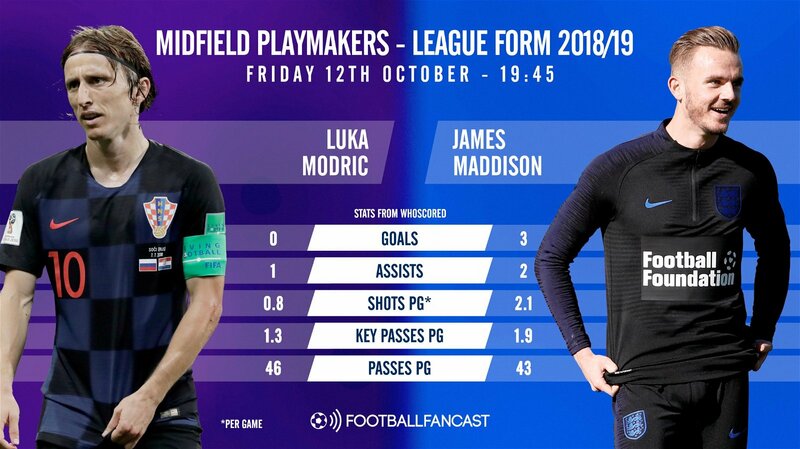 But it could be a little different this time out with both of those midfielders injured and replacements Ross Barkley and James Maddison bringing other characteristics to the roaming No.8 roles. Barkley’s at his best when driving at the opposition on the ball in central areas and while Maddison is by no means a playmaker of Modric’s calibre, he does have a defence-splitting pass on him. England just seemed to lack that from midfield in Russia. 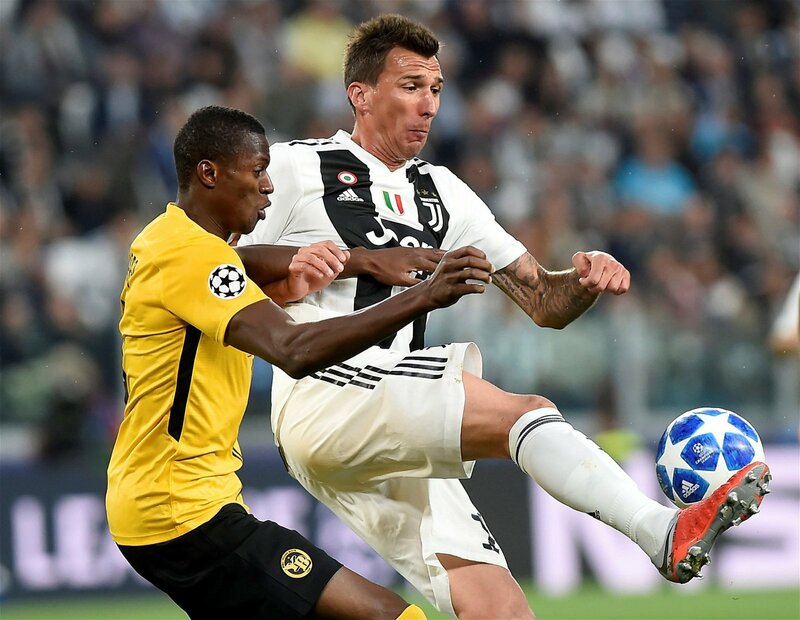 The Deciding Factor – Can Croatia score goals without Mario Mandzukic? Many were surprised when Spain hammered Croatia 6-0 during the last international break, but there have been significant changes to the team since the World Cup in arguably the two most important positions – goalkeeper and centre-forward. Danijel Subasic has hung up his gloves which has probably had an effect on a previously sturdy defence, but the biggest loss is Mandzukic leading the line. Not only is he Croatia’s second all-time leading goalscorer, but he was also the focal point of the attack as well, giving the Balkan side the option to go direct rather than relying purely on Modric and Rakitic’s technical qualities in midfield and presenting them with a potent aerial target for deliveries from out wide. Against Spain, Anderlecht’s Ivan Santini lead the line instead but failed to have an impact anywhere near what Mandzukic brought to the side, while it was up to Perisic to find the net in the 1-1 draw with Portugal. Premier League fans familiar with his short spell at Leicester City will be wondering why Andrej Kramaric isn’t taking Mandzukic’s place in the starting XI, especially as he has ten goals for Croatia under his belt already. But the former Foxes forward tends to be at his best when operating off a main striker rather than leading the line himself, and that’s the way he’s been utilised for much of his international career as well. Accordingly, it becomes a choice between Kramaric playing in the hole or Croatia’s quality-laden midfield three, and thus the Hoffenheim man seems likely to start on the bench against England. But he’s a fantastic substitute option for Croatia, someone who adds extra goal threat and changes the shape of the attack. For England, meanwhile, there’s one name on everybody’s lips heading into this game – Jadon Sancho. Not only is he an incredibly exciting young player whose reputation at Borussia Dortmund is growing by the game, but he’s also proved himself to be incredibly potent from the bench with five of his seven assists this season coming as a substitute.